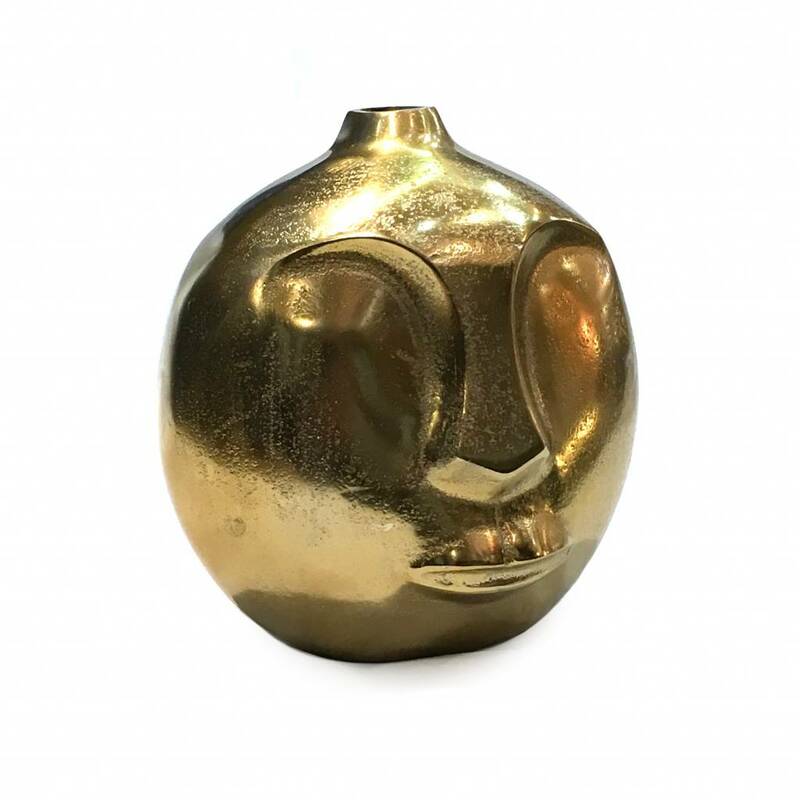 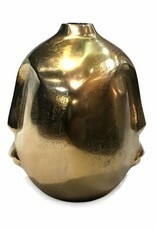 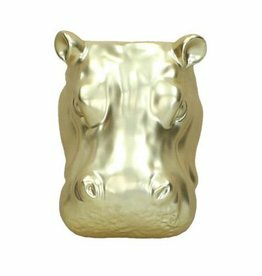 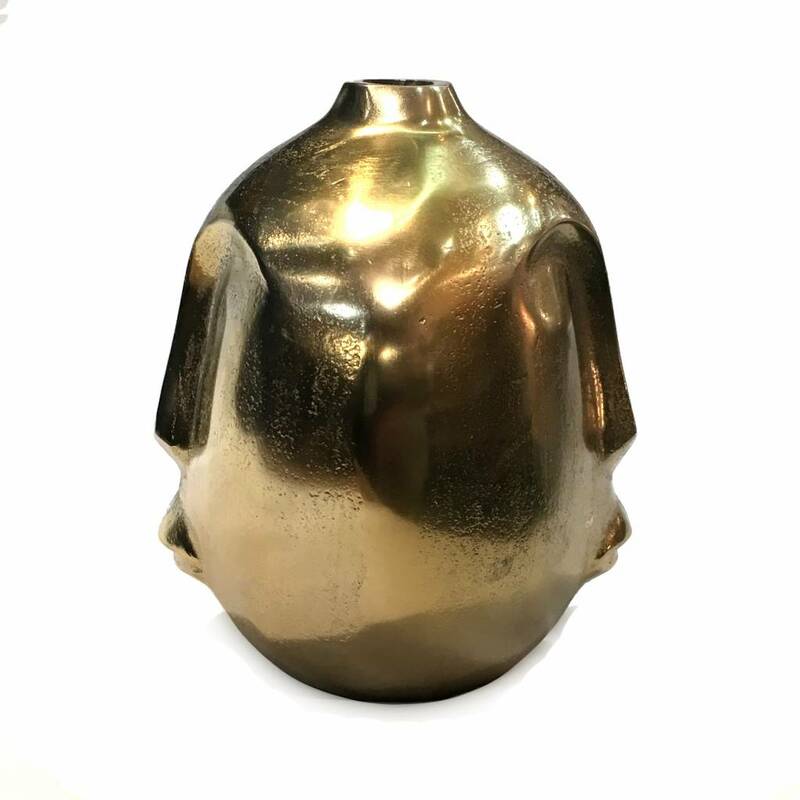 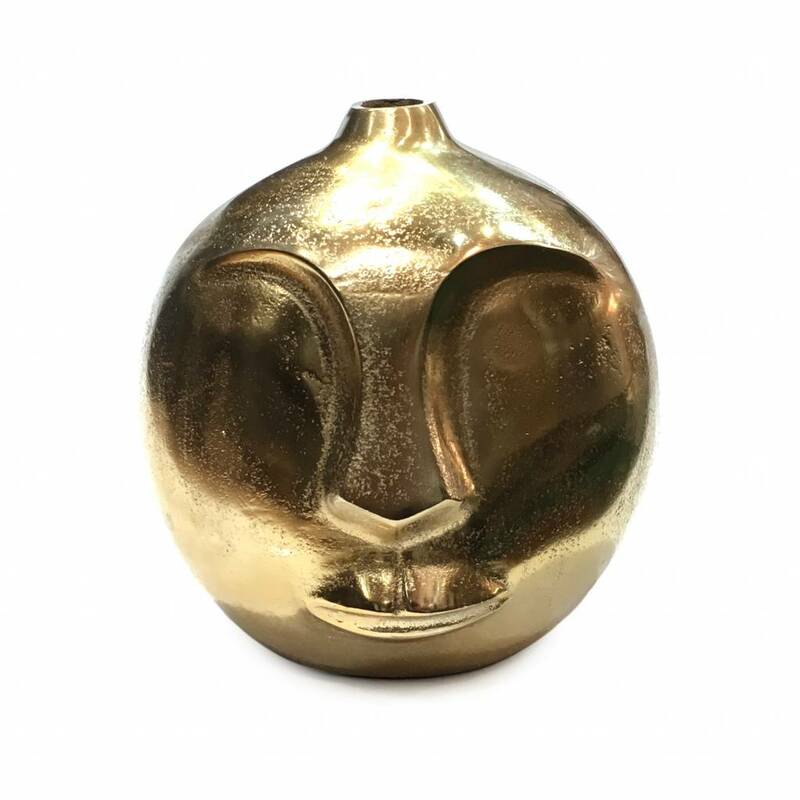 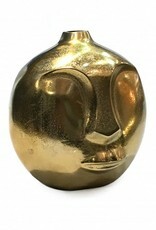 Aluminum with gold look finish decoration vase with a face. 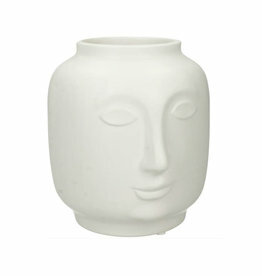 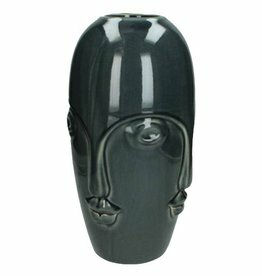 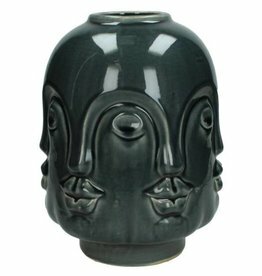 This head vase is only for decorative use and not water proof. 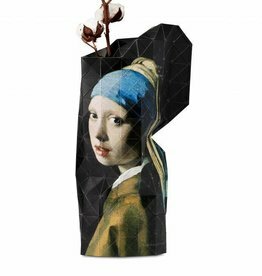 Use it as a decoration object or with dried or faux flowers. 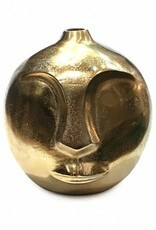 20 x 20 x 17 cm. 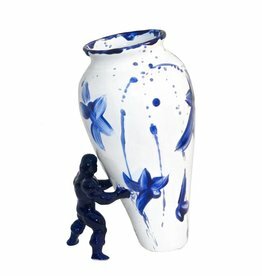 Modern design vase "My Superhero". 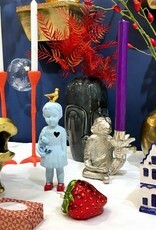 Hand made in Holland. 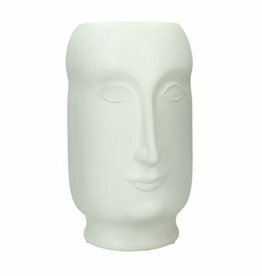 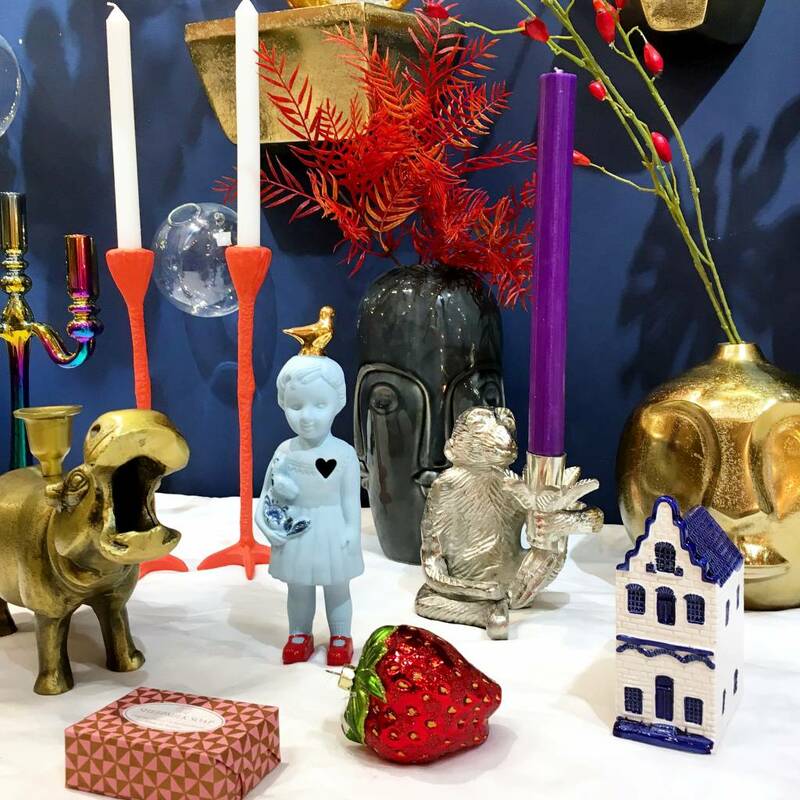 Shop more stylish vases and other home decoration in our online store.